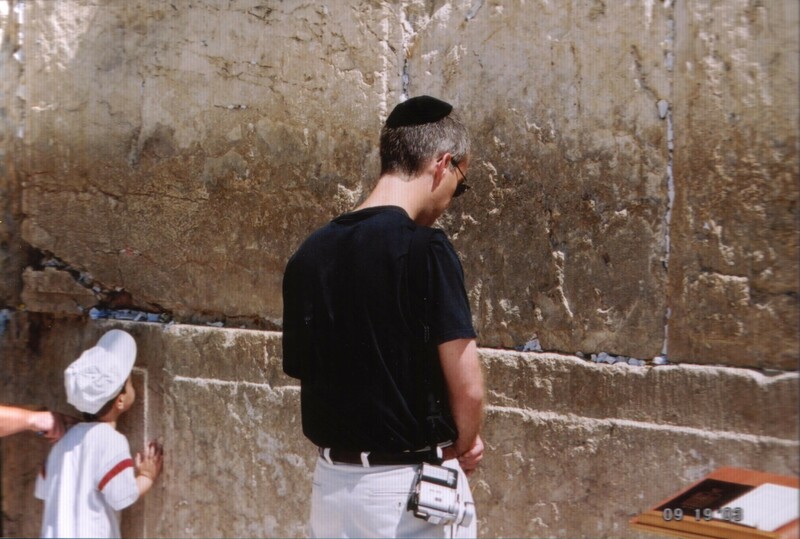 I answered the songwriters call to pray for the peace of Jerusalem at the Western wall. The further I progress in this life journey the more I am aware of spiritual conflict that constantly boils below the surface of our physical reality. Jerusalem is a spiritual epicenter. The lyrics of the ancient songwriter of today’s chapter were prescient as they plead for the hearer to pray for peace in the city. As I walked the compacted streets of the old city some 25 centuries later, I could feel the spiritual tension that still exists there. “I don’t like Jerusalem,” my guide from Nazareth said one day as we stood waiting for a friend in our party. “Really?” I asked with curiosity. For not liking the city, he obviously spent a lot of time there. “It is a spiritually dark place,” he responded quietly. This morning I am thinking about spiritual realities, largely invisible to physical senses, which nonetheless exist and frame our lives. I find it fascinating that the older I get I feel my physical senses waning (“I’m sorry. I didn’t catch that. What did you say?”), but I find my spiritual senses growing more acute. It took years of consistent attendance for me to get to the place where I DESIRED to attend worship. My parents instilled in me the importance of corporate worship and I made myself go throughout college, in spite of wanting to sleep in each Sunday morning. In the early years of marriage (college and post-college), I learned what a community of support I had in my church. They were there to laugh, cry and encourage us and that continues to be what draws me to the fellowship of believers. Sure, quality worship and sound teaching add to my experience, but ultimately it is where I reconnect with my “family” each week. Thank you Jesus for the local congregation!